Our company mission at Co-living Spaces is to re-invent the HMO (house of multiple occupancy). We want to be at the forefront of an evolution of the HMO into modern Co-Living and Co-Working. To achieve this we embrace a combination of three principles that we have introduced from the world of product design. These principles are; the disruptor mindset, the product innovation cycle and the 80/20 rule. In this article we will share with you how we have applied these principles and how they can be applied to your HMO projects. During the article I will be referring to HMO’s as a product and tenants as our customers. A few years ago we spotted a gap in the HMO market. We developed a new HMO concept fusing industrial and commercial design techniques that caused positive market disruption. Our photo shoots on social media and public speaking has helped informed others that the HMO market is changing and informed others to raise their game. All products go through a natural evolution and the HMO is no different. This change presents a huge opportunity for all of us to disrupt as we continually push the boundaries of what is possible. This constant re-invention and disruption will drive the next evolution of the HMO. A good example is the evolution of the mobile phone from low tech to a multi functional device. To evolve the Co-Living product we apply a constant innovation approach. This technique allows us to continually stay ahead of the curve. The list below shows a high level view of the stages of HMO development and how they align to stages of the product design cycle. The Test and Research phases will help you develop a sense of empathy for the customer and ultimately create a better product. By understanding what the customer wants you can provide products that are tailored to their needs. These products will attract more customers when marketed, achieve higher rental values and minimise future voids. 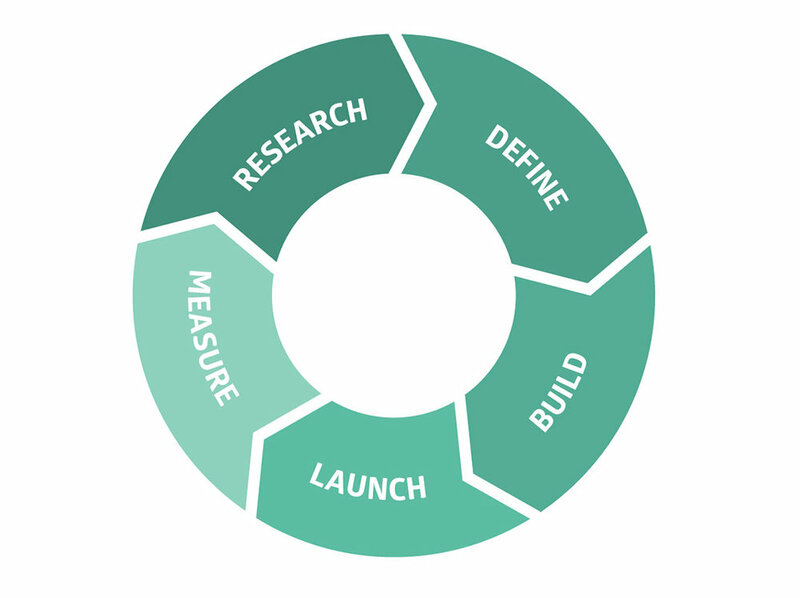 The Define / Ideas phase will allow you to apply these new learnings into your next build and introduce new ideas. We use the 80/20 rule below during the Define / Ideas phase. To ensure we are always innovating we apply the tried and tested 80/20 rule. 80% of the Co-Living product is based on what worked on our previous projects and 20% of the product introduces new innovation through learnings and experimentation. By applying this 80/20 rule to your HMO design and build it will ensure your product is always evolving. This 20% positively encourages a sense of measured risk to try new things and push boundaries. Visit our website to find out more about Co-Living Spaces. I have over 20 years award winning design experience and over 8 years of successfully managing property refurbishments. My personal portfolio of projects cover HMO’s (house of multiple occupancy), single lets and commercial spaces. After 20+ years in the product design, technology and innovation sector I saw an opportunity to transfer these methodologies across to the property market. Co-Living Spaces was created to push innovation within the multi-let / HMO market as we transition to more flexible co-living and co-working spaces.